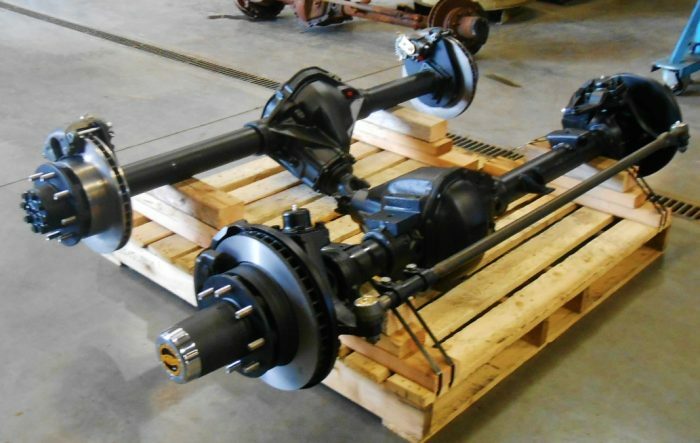 Houston Rebuilt Axles offers fast nationwide shipping to provide quality rebuilt axles to any location within the United States. We can also ship outside of the U.S. You can have a fully rebuilt axle delivered direct to your door. Our courier service is equipped for the heavy load so it can be delivered to any location you request whether it is an automotive shop for installation or your own residence. 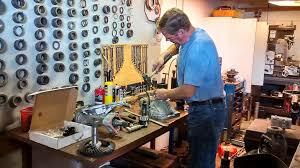 Using only the best quality components, our axles come warrantied and complete ready to be installed. They are even shipped filled with fluid. That makes installation a quick and easy process. 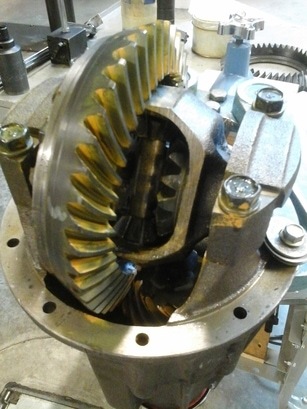 We also provide a shipping pick-up service so an axle you have needing repair can be picked up from your location and shipped to us for repair. When complete we will ship it back and you receive a professional remanufactured axle with a warranty ready to install in your vehicle.